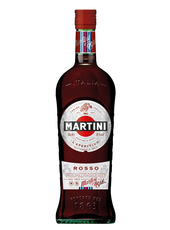 This is basically a Sweet Martini influenced by the addition of bittersweet and aromatic Fernet Branca. 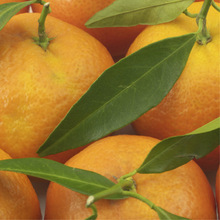 Although not classically used in the original recipe, the Hanky Panky is changed and arguably improved by the addition of a dash (1.25ml or so) of freshly squeezed orange juice. 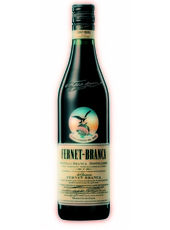 This slightly clouds the appearance of the drink but the hint of fruit freshens helps balance and lift the heavy Fernet Branca. The dash of orange juice crept into our recipe for the Hanky Panky around 2010 but sadly we did not record who or what occasion inspired this variation. Created in the early 1900s by Ada 'Coley' Coleman at The Savoy's American Bar, London, for actor Sir Charles Hawtrey (1858–1923). 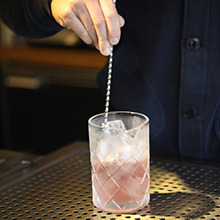 Shake well and strain into cocktail glass. Squeeze orange peel on top”. 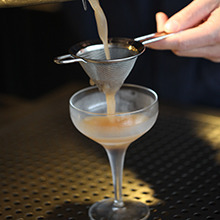 Ada was quoted in a 1925 edition of The People newspaper as saying, "The late Charles Hawtrey... was one of the best judges of cocktails that I knew. Some years ago, when he was overworking, he used to come into the bar and say, "Coley, I am tired. Give me something with a bit of punch in it." 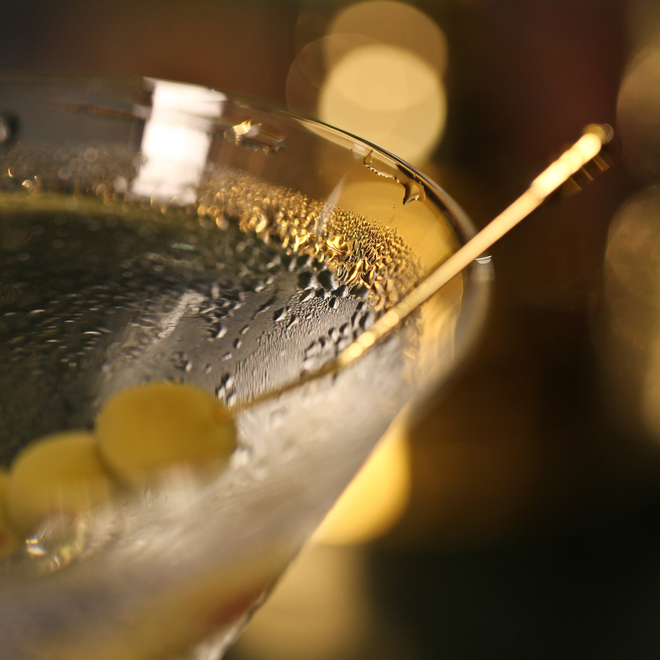 It was for him that I spent hours experimenting until I had invented a new cocktail. The next time he came in, I told him I had a new drink for him. 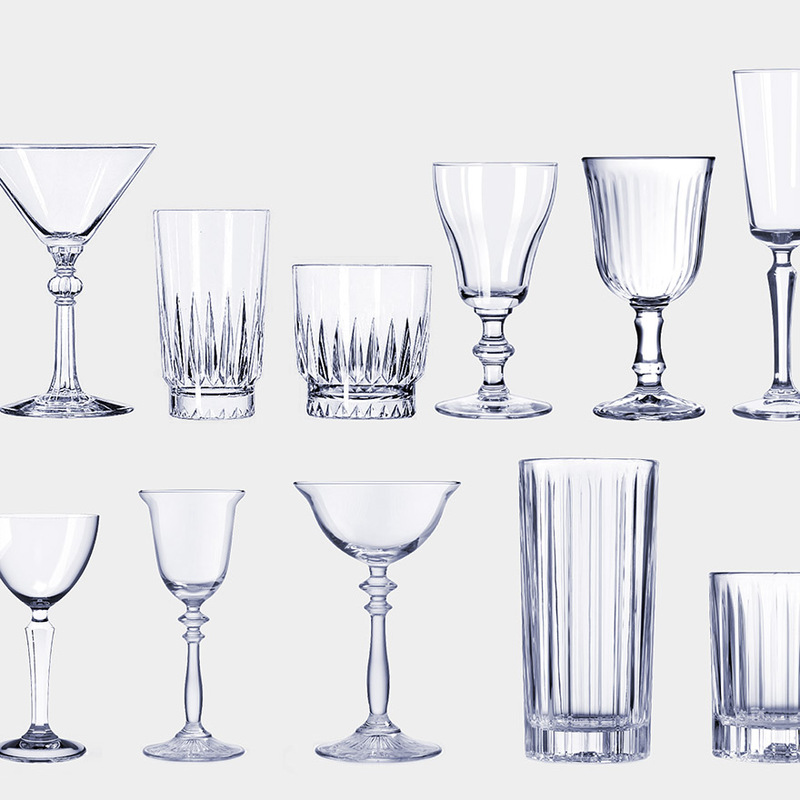 He sipped it, and, draining the glass, he said, "By Jove! That is the real hanky-panky!" And Hanky Panky it has been called ever since." 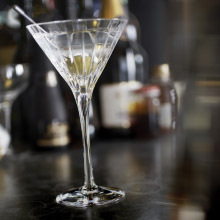 Coley was the first Bar Manager of the Savoy's famous American Bar and the Hanky-Panky is her most famous creation. She perfected her craft at Claridge's Hotel and left to start at the Savoy in July 1903, where she stayed until her retirement in December 1924. During her tenure at the Savoy she served drinks to the likes of Mark Twain, the Prince of Wales and Prince Wilhelm of Sweden. 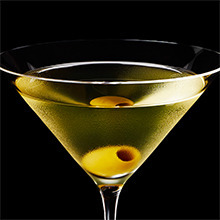 There are approximately 166 calories in one serving of Hanky Panky Cocktail.